Much of Hollywood is expressing sorrow over the election results, while Donald Trump supporters are jubilant. 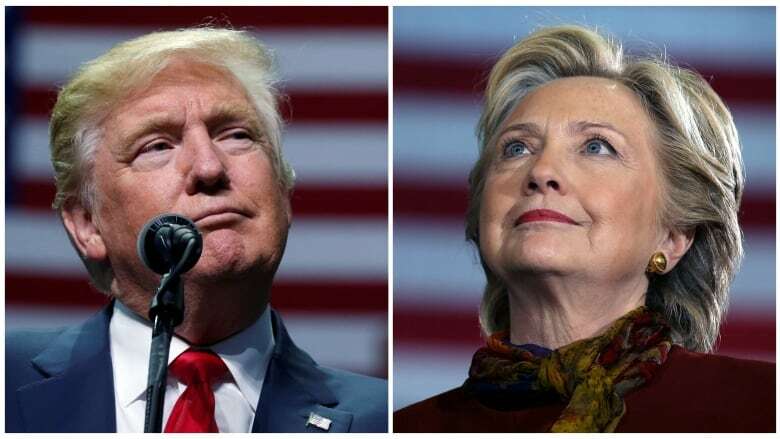 Even before the U.S. election was officially called, liberal Hollywood was already expressing sorrow over the results, which resulted in a win for Republican candidate Donald Trump. Even Captain America was at a loss. 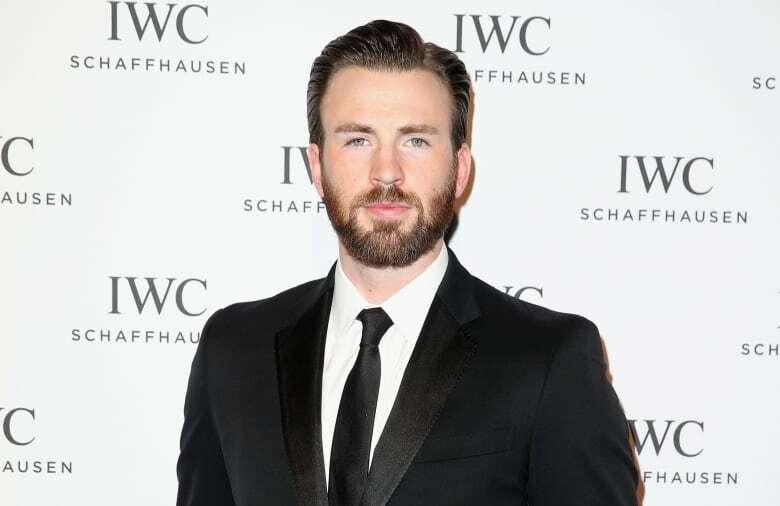 Chris Evans, who's well known for his Marvel superhero character, called it an "embarrassing night" for the U.S.
"We've let a hatemonger lead our great nation," Evans posted on Twitter Tuesday. "We've let a bully set our course." 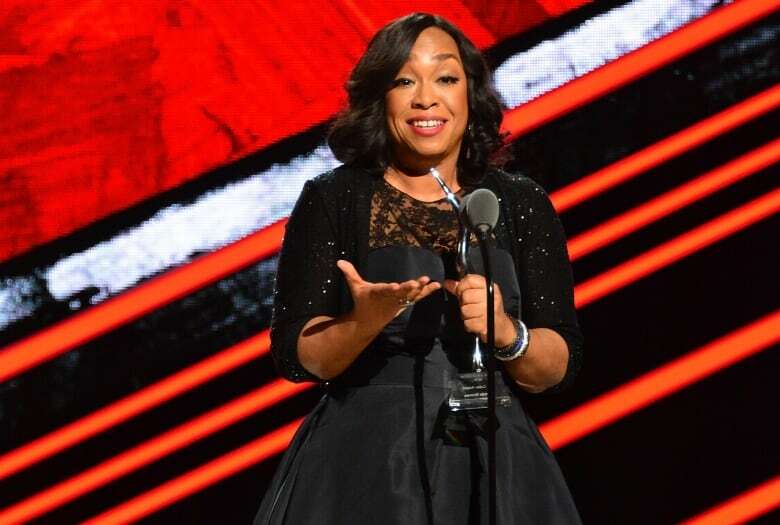 In similar language, producer Shonda Rhimes, creator of shows with diverse casts like Scandal, Grey's Anatomy and How to Get Away with Murder, didn't hide her disdain. "No but seriously," she posted on Twitter to her 1.37 million followers. "This many of you don't mind the body-part grabbing xenophobic man who says 'here's my black over there?'" 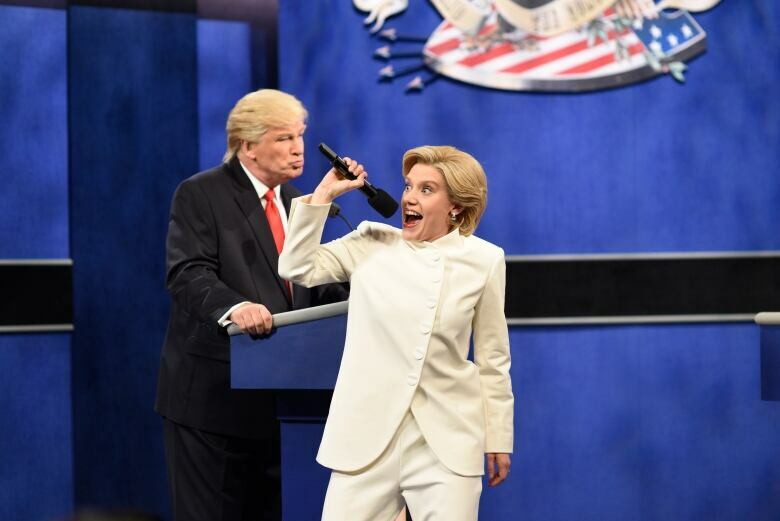 Alec Baldwin, who has been spoofing Donald Trump on Saturday Night Live since the season premiere in October, took a more serious tone in the posts he re-tweeted from his foundation's account. "One thing that is changed forever in this country is the meaning of the word 'Christian' as it applies to politics." 1 thing that is changed forever in this country is the meaning of the word "Christian" as it applies to politics. Their fears were officially realized after 2:30 a.m. ET, when Trump strode to the stage in midtown Manhattan for a victory speech, announcing that Clinton had called him to concede the election. Many Hollywood celebrities have been very open about their Democratic support for Hillary Clinton throughout her campaign. The presidential candidate recruited many high-profile heavyweights to support her run. She held a number of fundraisers hosted by celebrity couples such as George and Amal Clooney and Justin Timberlake and Jessica Biel. In the final days leading up to the American election, Beyoncé​ and Jay Z, Katy Perry, Bruce Springsteen, Jon Bon Jovi and Jennifer Lopez performed at rallies or held concerts in support of Clinton to help sway people on the fence or thinking of staying home. Zero Dark Thirty's Jessica Chastain, who will star in the upcoming political film Miss Sloane, posted a series of tweets throughout election evening, saying "no matter what happens tonight, hate will never win." "The positive element from all this is that we can no longer pretend that we are free of racism & sexism," she tweeted. "The question is, what do we do now?" No matter what happens tonight, hate will never win. I believe in our capacity to love. We will fight to protect it. The positive element from all this is that we can no longer pretend that we are free of racism &amp; sexism. The question is, what do we do now? In what seems like a telling response, her question was met with abundant trolling. Other celebrities kept their reactions measured and/or vowed to fight. This year, I'm trying to wrap my head around both outcomes.<br>Scared as y'all.<br>But we'll get through it.<br>Grateful for friends. For you. I'm taking tonight to grieve for minorities, women, immigrants, muslims &amp; the LGBTQ community but tomorrow I'm waking up ready to fight. 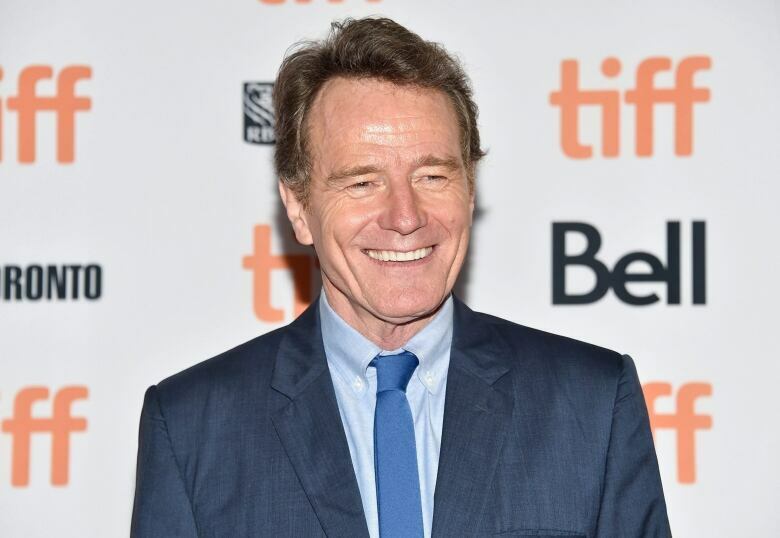 There was no word on the night of election from Girls' star Lena Dunham, Breaking Bad's Bryan Cranston or Barbra Streisand, all of whom said they'd move to Canada if Trump was elected. But even if they wanted information, they might have been out of luck. Citizenship and Immigration Canada's website crashed as election results began skewing toward Trump. There were still people who held out hope for Clinton until the end. Emmy Rossum, who stars in the TV series Shameless, encouraged people to consider the recent baseball breakthrough as an example. "Let us not forget how the Chicago Cubs won the World Series in the 10th inning," she posted on Twitter. Meanwhile, though fewer in number, celebrity supporters of Trump cheered his victory, whether through supportive messages to the president-elect from actors such as Scott Baio, Stacey Dash and Stephen Baldwin to a profanity-laced music video from Kid Rock. CONGRATULATIONS PRESIDENT TRUMP! <a href="https://twitter.com/realDonaldTrump">@realDonaldTrump</a> against all odds ..against the establishment and even against most from the GOP..U did it! "Against all odds, against the establishment and even against most [of] the GOP," Kirstie Alley posted on Twitter. "You did it!" With files from Jessica Wong.